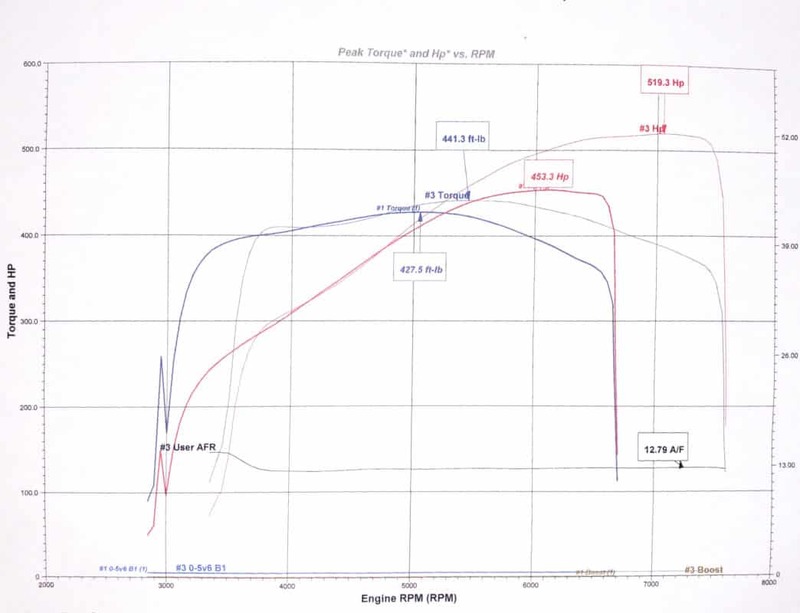 THE ENGINE DYNO RESULTS ARE IN! 150HP MORE THAN STOCK LS3! 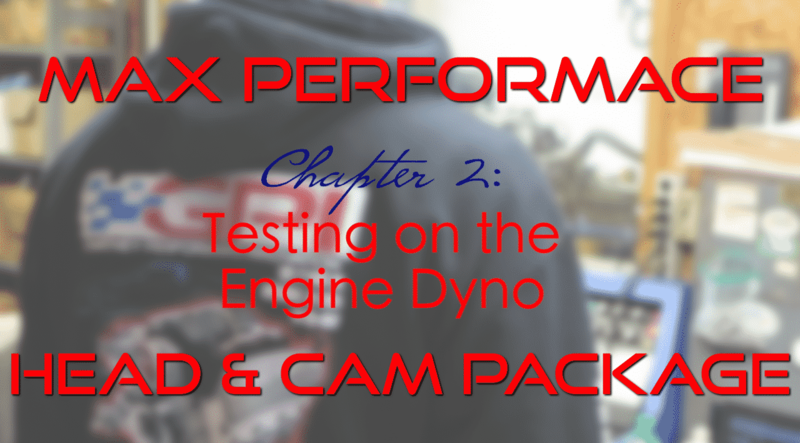 Here is our latest testing of the LS3 / L99 MAX Performance Head & Cam Package. We’ve taken the goodness of the LS7, and adapted it to the LS3 / L99 platforms, to create a package that is the best of both worlds! The MAX Performance Package is built with an LS7 Cylinder Head, which lets us run a smaller combustion chamber, with additional piston to valve clearance, and still run a lot of camshaft. This seems to be the perfect combination. 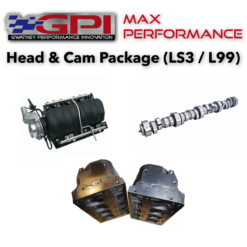 After many months of working in secret – we are proud to introduce the GPI MAX Performance Head & Cam Package for LS3 / L99 applications! This package is not for the faint of heart. With a huge powerband, torque down low, and an explosive LS7 top end – this is a no compromise NA build. This first test build made 542rwhp, and we’ve just started working on the next build #2! Preorder your MAX Performance Package online NOW! The restrictive factor we encounter when taking the LS3 / L99 beyond 500 rwhp is “piston to valve” clearance and intake manifold. The MAX Project resolves both issues. 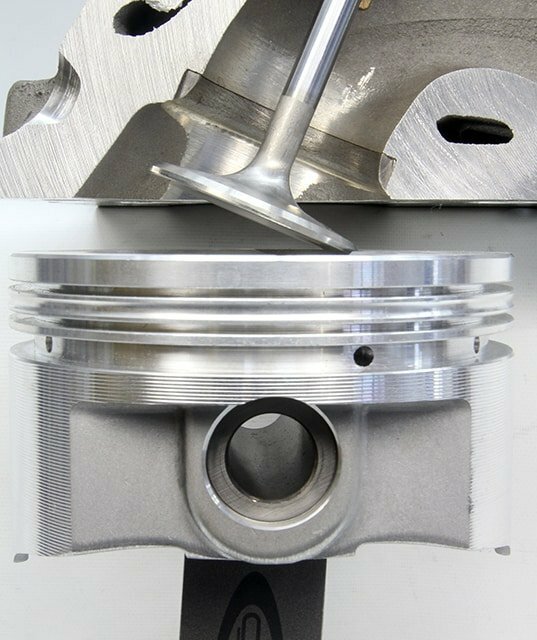 We designed a 12 degree cylinder head – which enables us to run more camshaft and less combustion chamber on these engines – without having to resort to fly cutting valve reliefs in the pistons – so we found the perfect compromise. 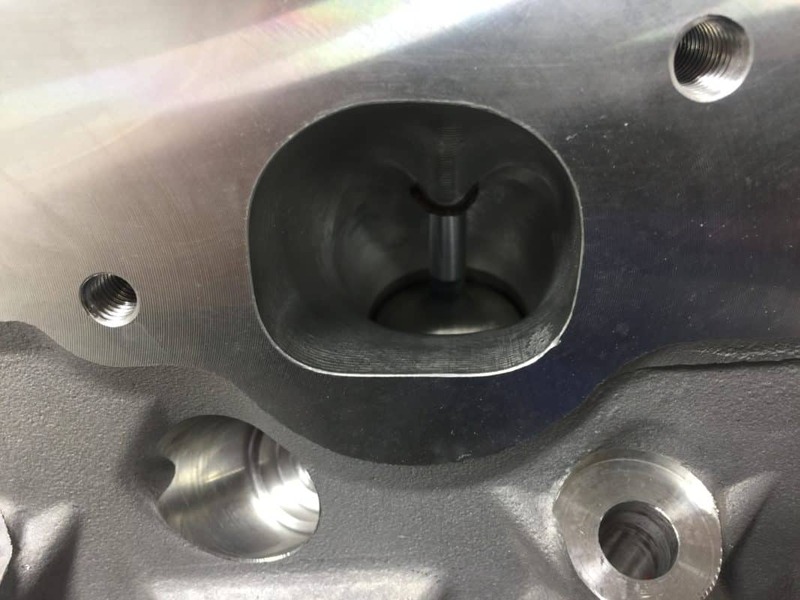 This head flows over 400 CFM intake and 270 exhaust featuring a 2.180 intake valve and a 1.59 exhaust. 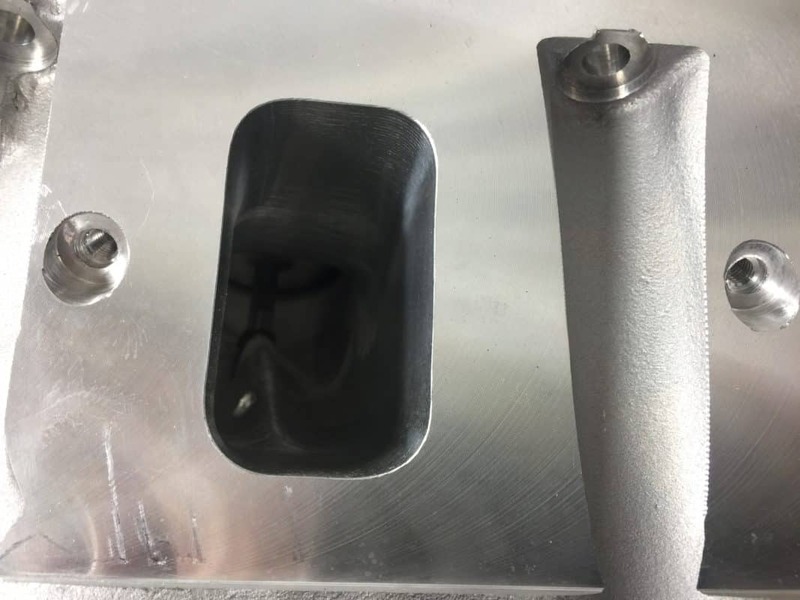 The intake runner remains a reasonable size for a 376CID engine and allows us to solve the intake manifold issue by allowing the use of a LS7 style unit. Here are the results of our test vehicle. This was a 1LE car with 1-7/8″ long tube headers, air box, and a leading competitors Stage 3 camshaft package. 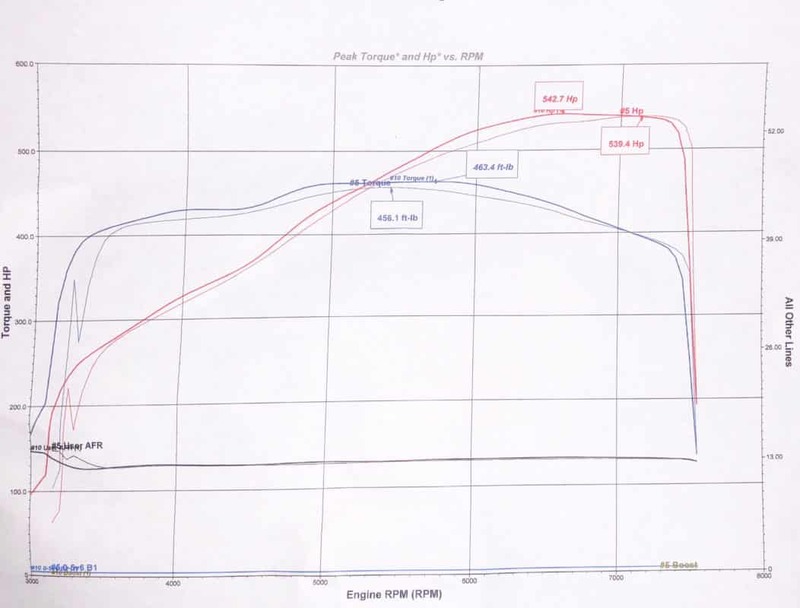 …and 542rwhp with the MAX package on E-85. We have several builds in the works, and look forward to sharing them with you! This entry was posted in Customer Cars, News, R & D. Bookmark the permalink. The price does not include installation. It includes the cost of the GPI MAX Performance LS7 Cylinder Heads w/ BTR Titanium Springs, GPI MAX Performance Camshaft, LS7 Intake Manifold, 1.8 Ratio Rocker Arms, Fuel Rails, and all necessary gaskets, bolts, and seals for DIY’er.